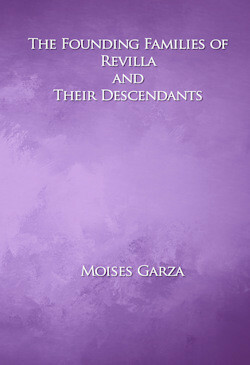 If your ancestors are from Revilla, (Guerrero Viejo) you will find this book to be very useful. Out of the above mentioned years my favorite one is the 1791 census since the priest wrote it in a different format than the rest and it includes the occupations of the head of household. We find shoe makers, black smiths, and the most common one of rancher among many other occupations. It also indicates the persons racial designation thus providing us more clues as to weather our ancestors may have had been native american or had black ancestry. It also provides a great example of the diversity of the households when it comes to extended families living in the same household. 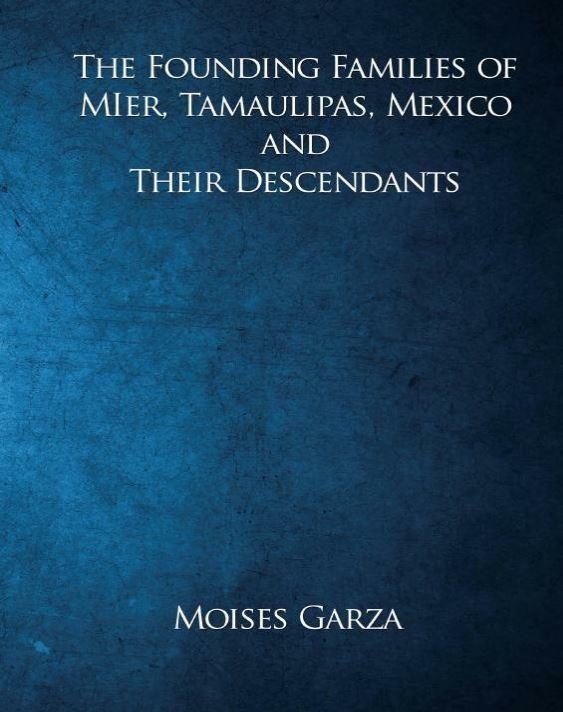 This book helped me break two genealogical brick walls. 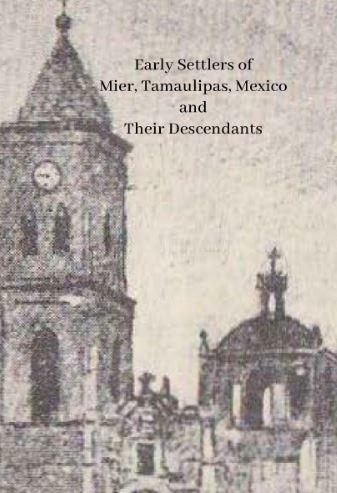 It provided the evidence that I needed to find the parents of both of my 5th great grandparents Joseph Luis Trevino and Maria Estefana de Lizarraras y Cuellar. 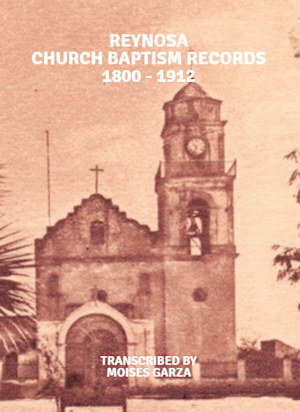 This book holds the 1780, 1791, 1804, 1819, and the 1825 Church Padrones (Censuses) for Revilla. 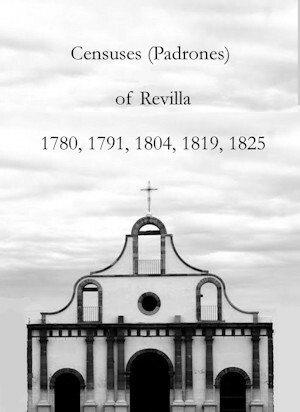 Revilla was founded with the name of San Ignacio de Loyola de Revilla and later on it was shortened to Revilla. 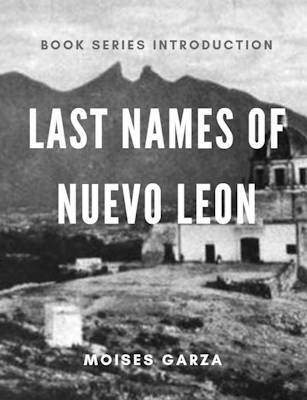 Eventually it was named Guerrero and after the construction of the international Falcom Dam the people where relocated to present day Ciudad Guerrero. 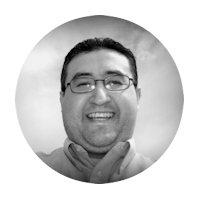 Now days people refer to Revilla as Guerrero Viejo, currently under water of the Falcon Dam. It is 152 pages. 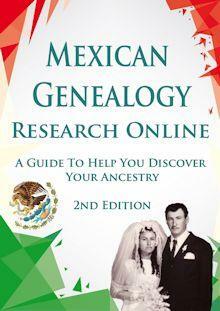 Let me know in the comment section of how this book helped you in your own research. Do you happen to offer this at a discount to members? Only at conferences or speaking engagements for 20% off.